A mixed update: I added a camping background to the SP-Studio today. Yes, another forrest… but there can’t be enough nature ;). A crowboard was included as well, a wish from the SP-Studio community. And you can use smoke clouds now in front of your character. I hope those are some useful additions. As promised I will try to bring you new updates every weekend, so come back soon :). 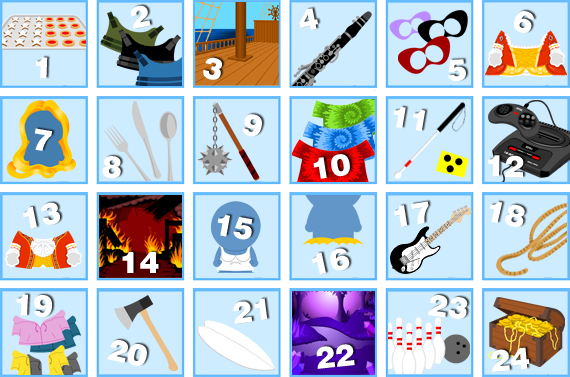 Tell me about what you want to see in the next updates. Clothes? Backgrounds? Hair? The last month went by so quickly. 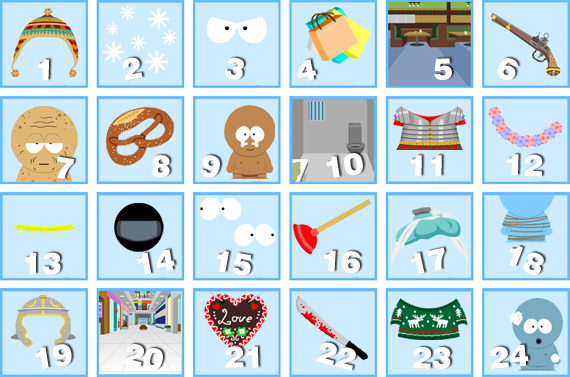 January was stressful for me, so unfortunately there was only time for this small SP-Studio update: A grenade and dynamite were added to the “stuff / weapons” category. But I will be back with more soon and would love to bring you weekly updates again. But the community is still alive and so let’s have a look at the new contest. Until February 15th you can submit pictures for the topic “ANIMALS”. 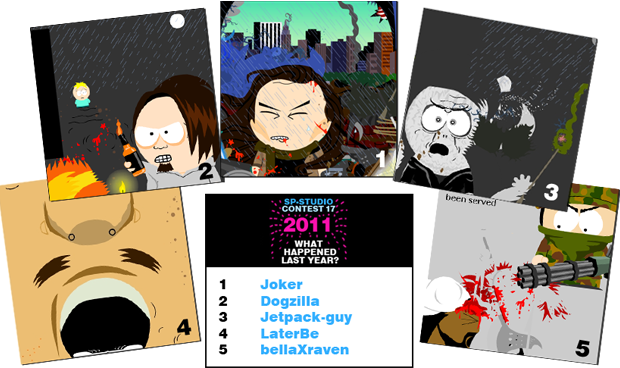 The last contest “What happened in the year 2011?” was won by Joker (again… he’s too good). Congratulations! The Top5 show: Japan: earthquake & tsunami; London riots; Harry Potter 8: Lord Voldemort dies; Revolution in Libia; Osama Bin Laden’s death. I get many requests for wepaons from video games. Usually I don’t want to draw them, because they are too special and only useful for a small amount of fans. But now I made one exception becaue I believe this is the most popular and interesting weapon: the Portal Gun! Valve’s “Portal 2” came out this year, so this should be a nice addition to the video game related items in the SP-Studio.